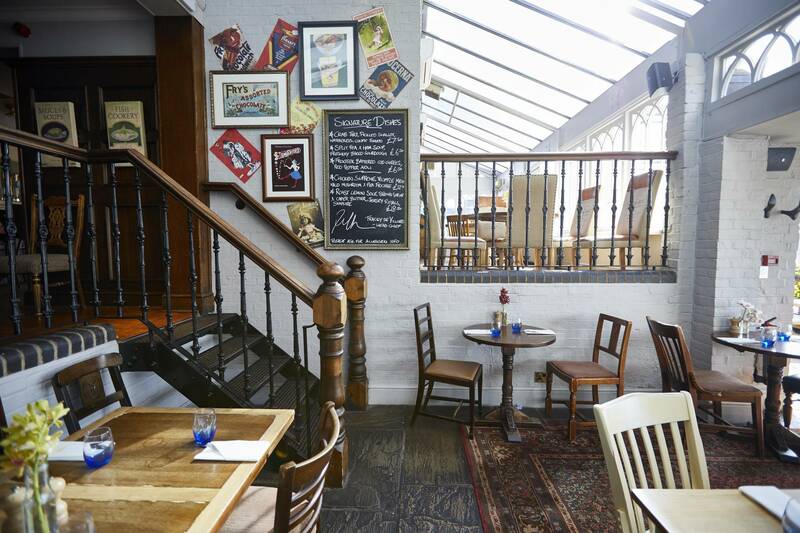 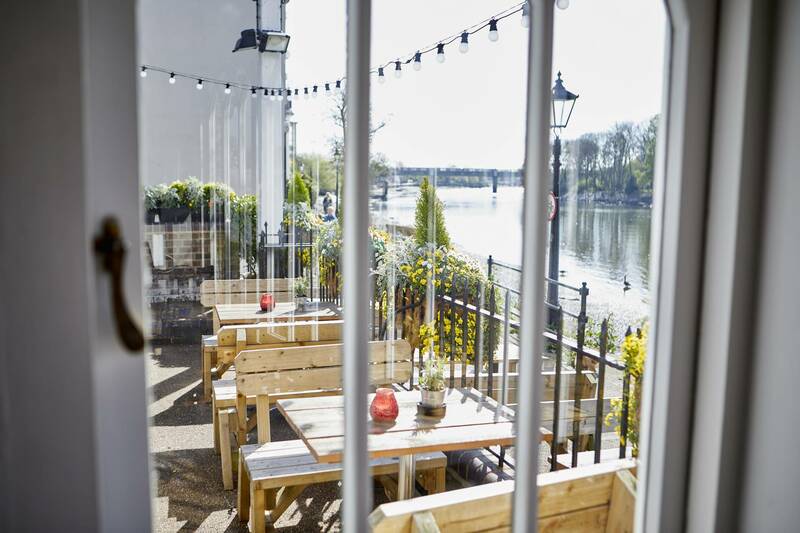 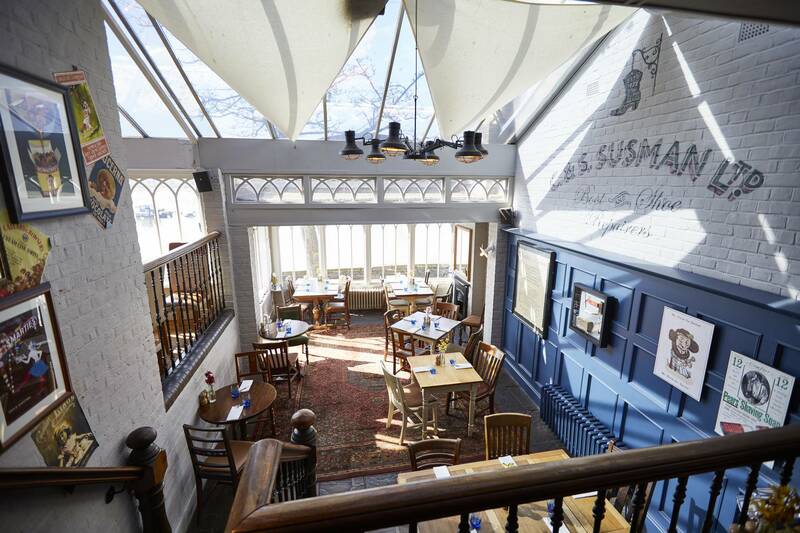 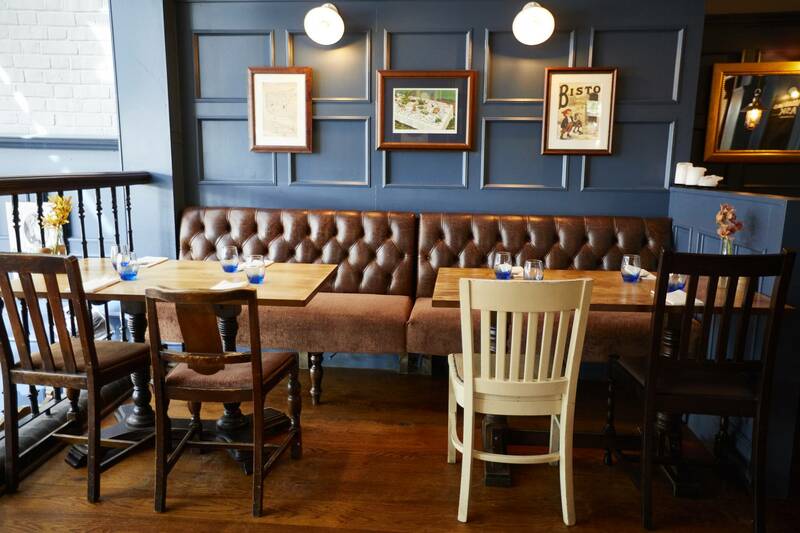 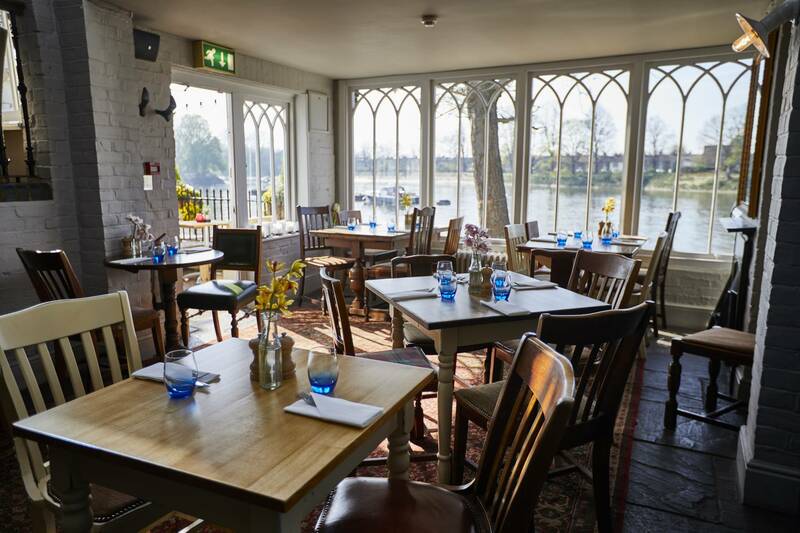 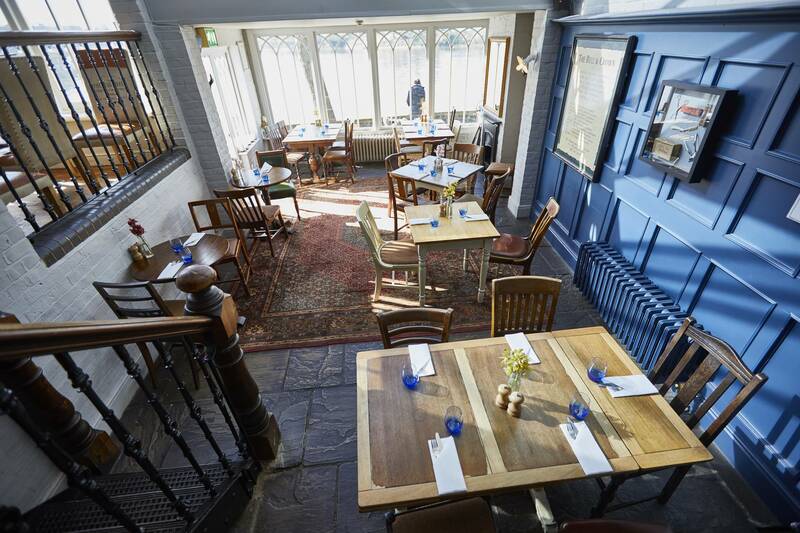 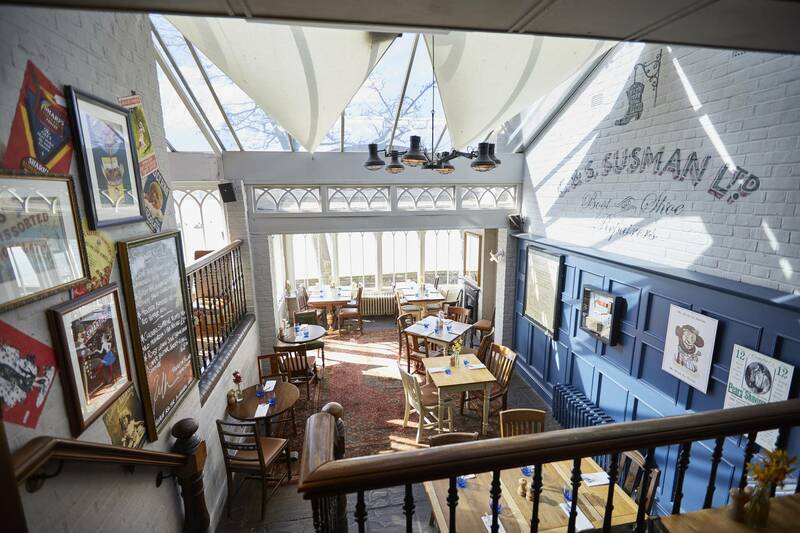 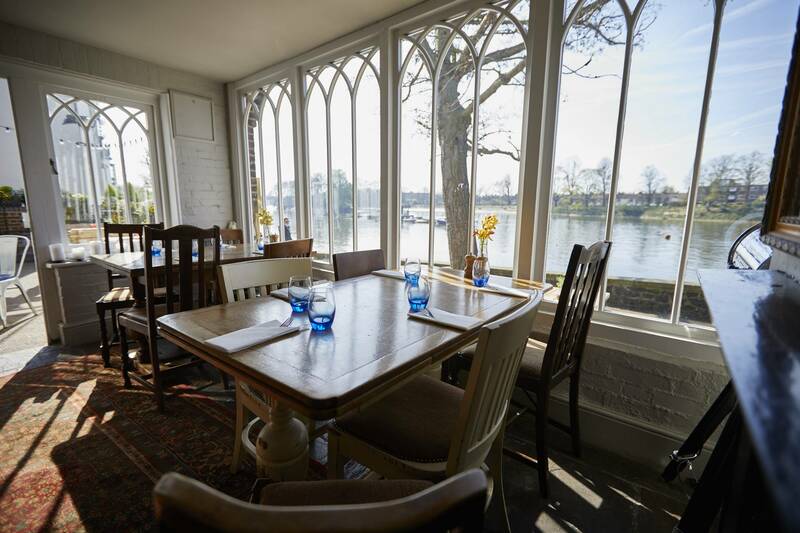 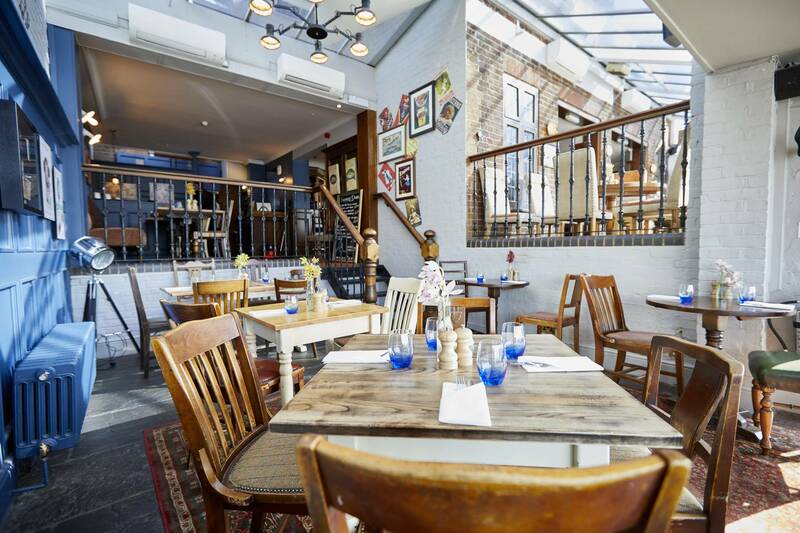 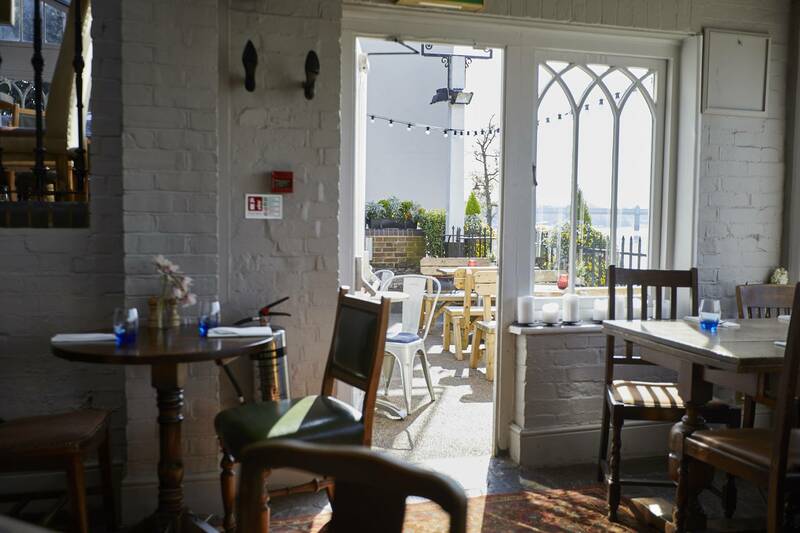 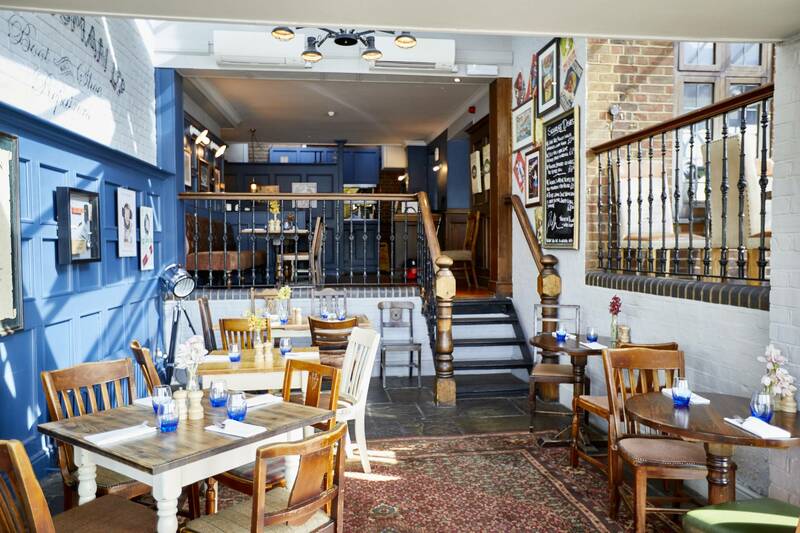 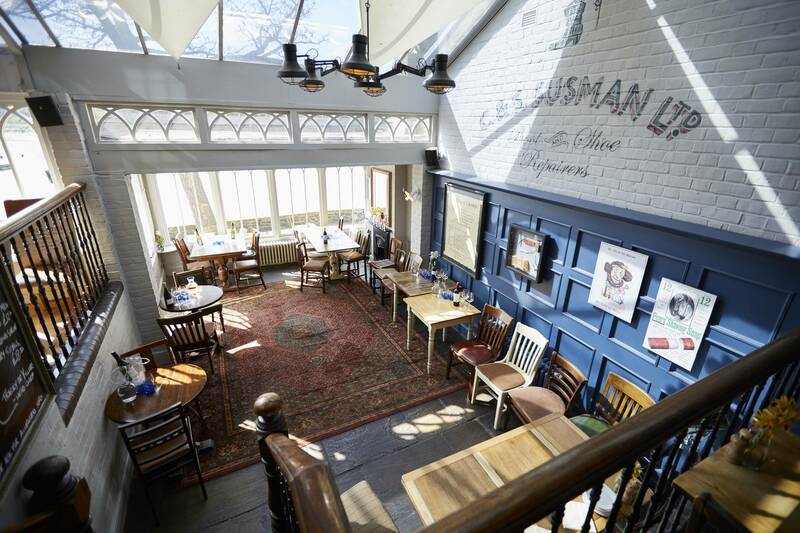 The perfect place to party, The Bell and Crown in Chiswick provides a special setting for celebratory occasions - serving up fabulous food and drink and beautiful views of the River Thames. 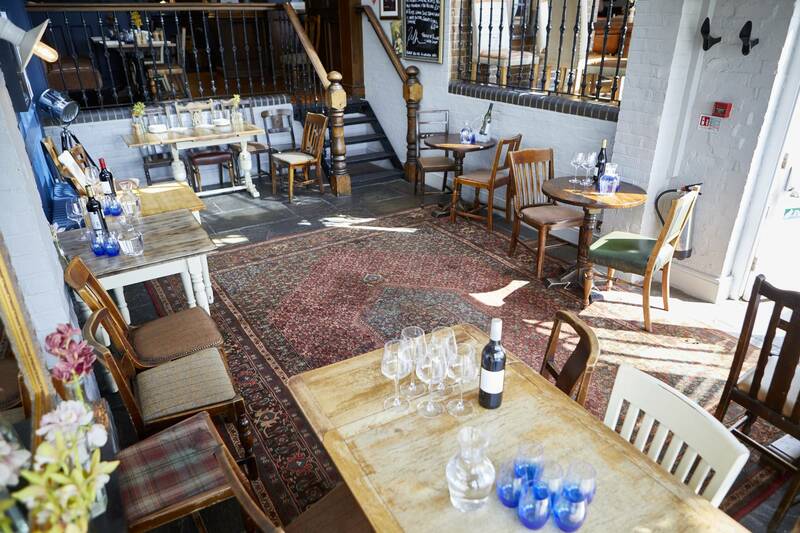 We can serve a delicious collection of canapés to your guests or there’s a set menu available for sit-down affairs. 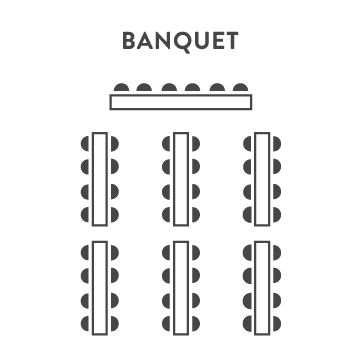 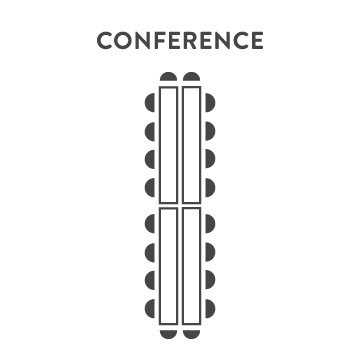 Just let us know how we can make your party even more memorable and we’ll do our best to make it happen.